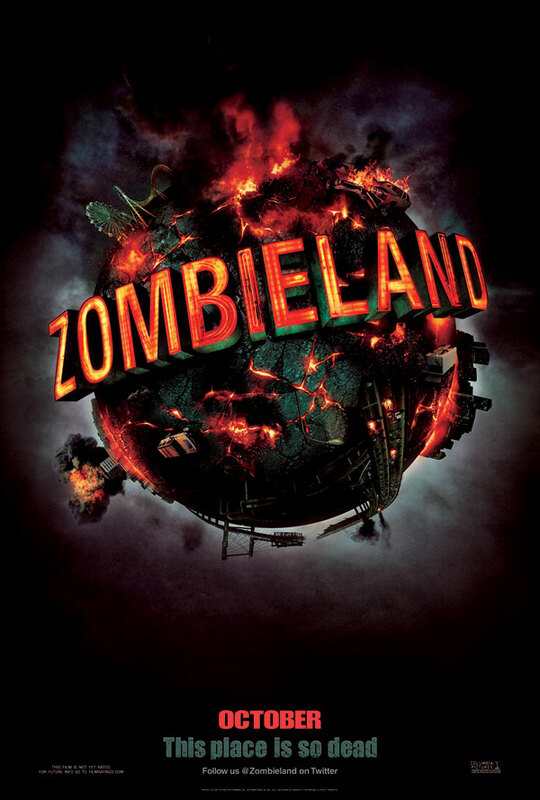 Zombieland – Should I Go See It? Zombies have taken over in this hilarious and violent take on the genre that has something for everyone. One of this asshat’s good calls. See it twice.